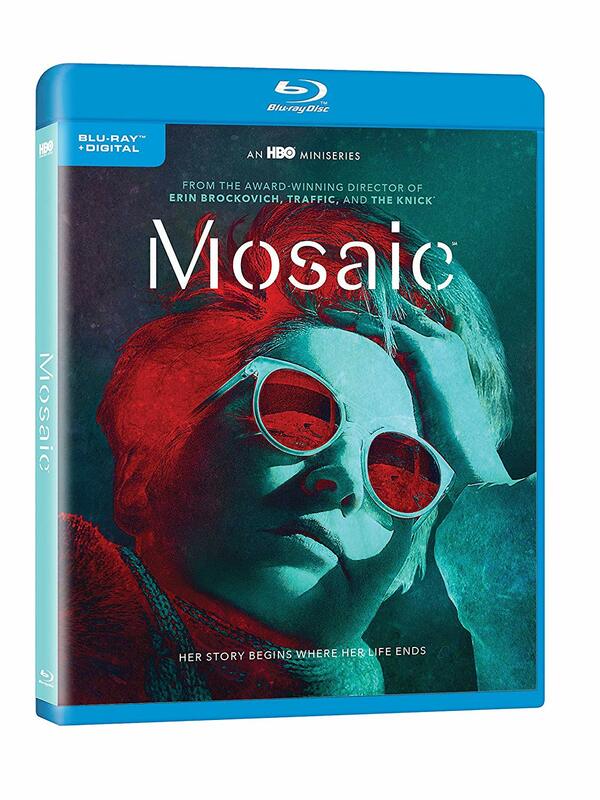 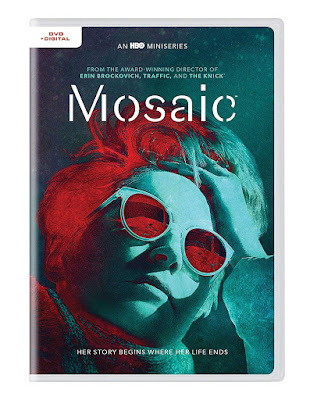 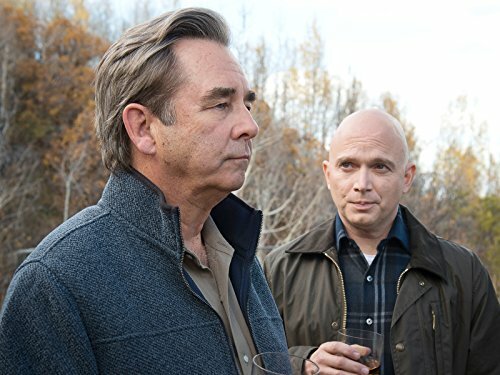 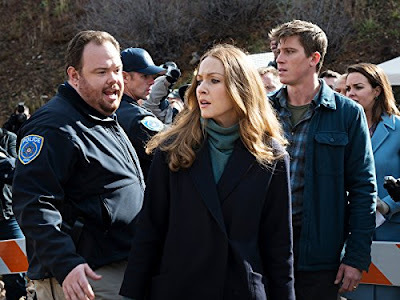 Product Description: A groundbreaking drama whose linear debut on HBO will be preceded in November by the launch of a free app allowing users to stream the series and choose how they experience the story, Mosaic is a twisting tale of passion, intrigue and deception, conceived and directed by one of the top directors of our generation. 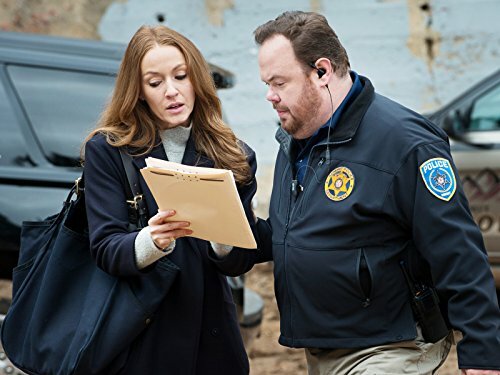 The story focuses on the brutal New Year's Eve disappearance of a high-profile resident of picturesque Summit, Utah – and the four-year effort of law-enforcement officers and civilians to arrive at the truth behind the crime. 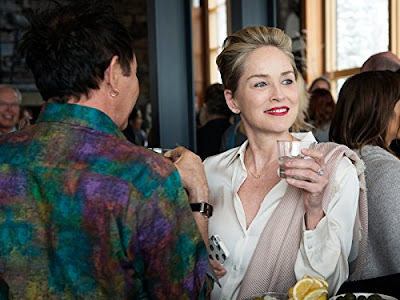 Directed and executive produced by Oscar®- and Emmy®-winner Steven Soderbergh (Traffic, Behind the Candelabra), the six-part limited series stars Sharon Stone (Oscar® nominee for Casino), along with Garrett Hedlund, Frederick Weller, Beau Bridges, Paul Reubens, Jennifer Ferrin, Devin Ratray, Michael Cerveris, James Ransone, Jeremy Bobb and Maya Kazan.